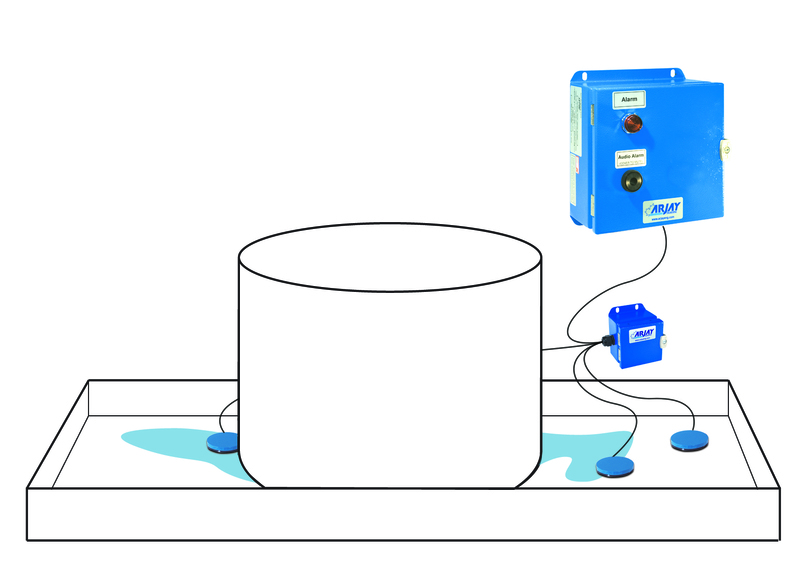 Monitor leaks and spills in cooling water, sumps & vaults. 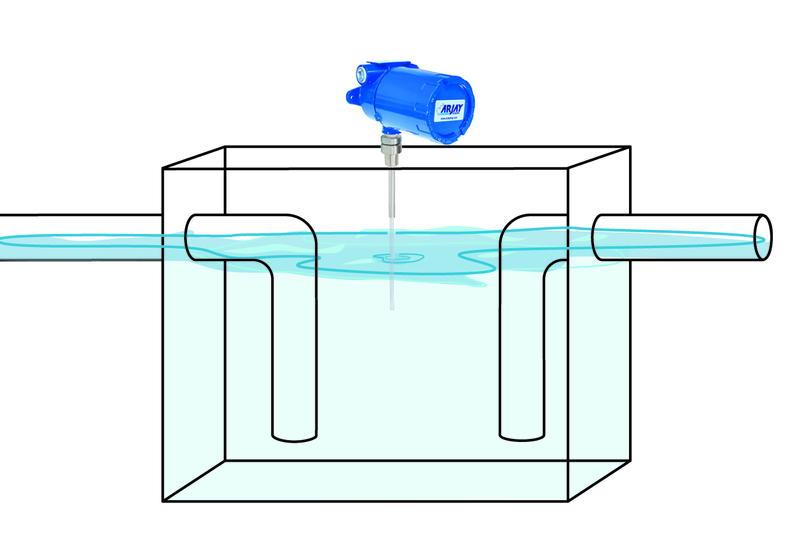 Monitor for leaks and spills in your sumps, cooling water and vaults. Detect and control oil in your separators. 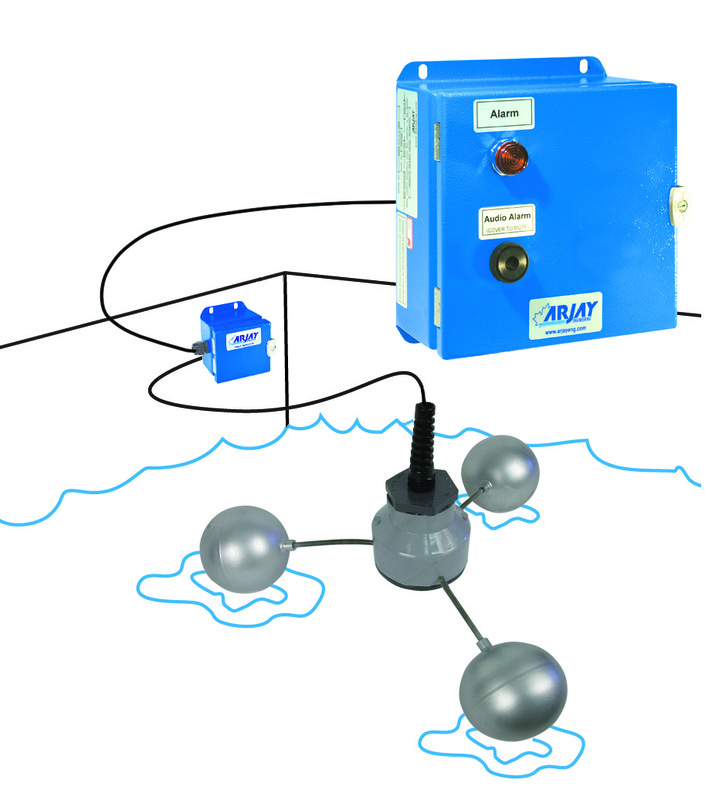 Arjay equipment makes this easy and cost effective with our environmental and process control instruments. PPM Monitors for EPA compliance of wastewater ensures your process maintenance is in check. Distributor inquiries are invited. Alarm and detect oil in sumps, vaults and separators. Sense around tanks for leaks and liquids. Available for use in Hazardous Classifies Locations. 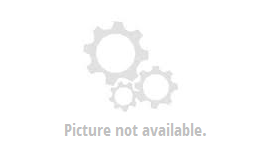 Monitors for oil water separators to warn of spills or pump requirements.